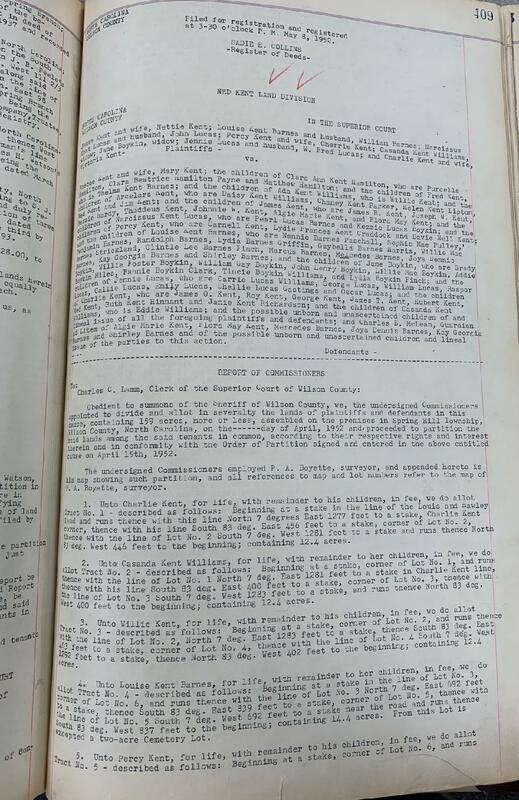 Plat book 2, page 175, Register of Deeds Office, Wilson. This notice of sale signaled the dissolution of the estate of Louisa Perrington, who died 26 January 1936 in Wilson. 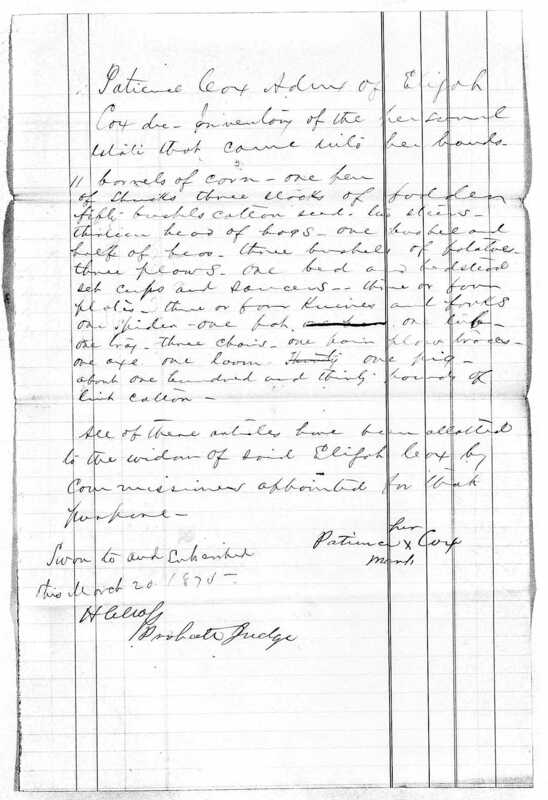 Per her death certificate, Louisa Virginia Perrington was born 1 April 1857 in Wilson to Sylvester Scarboro and Annie Adams, both of Greene County; resided at 702 East Nash Street; and was the widow of Weldon Perrington. Annie Marshall was informant. Wilson Daily Times, 25 September 1933. Perrington’s heirs were Annie Marshall, John Perrington, Morris Ellis and Camilous E. Ellis. 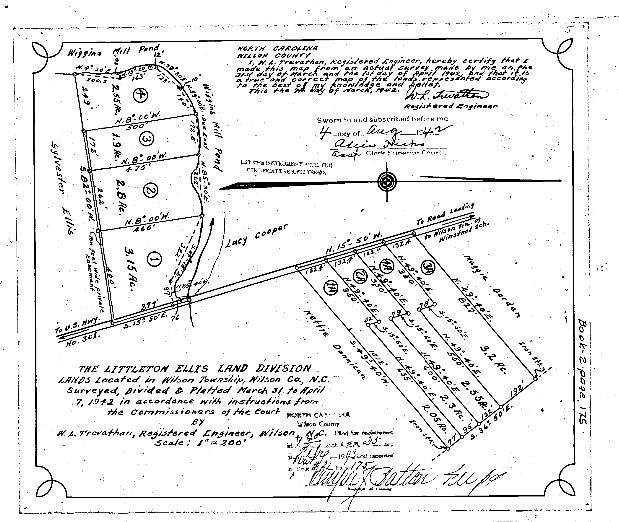 The city plot up for auction was a half-acre on Nash Street (at what is now 702 East Nash) bordered by John H. Clark‘s land, “the Daniel Vick homeplace,” and Boston Parker. The same lot had once been owned by John Kersey. In the 1870 census of Wilson, Wilson County: Anna Scarborough, 35; children John, 17, and Louisa, 14; and boarder Henry Blackman, 19. In the 1880 census of Wilmington, New Hanover County: butler Weldon Perrington, 27; wife Louise, 23, and daughter Ardena, 2. On 28 February 1912, John Marshall, 21, married Annie Perrington, 21, in Wilson in the presence of A.N. Darden, Joseph Baker and William Baker. Morris Weldon Ellis Jr. was born 16 February 1914 to Morris M. Ellis and Ometa S. Perrington. 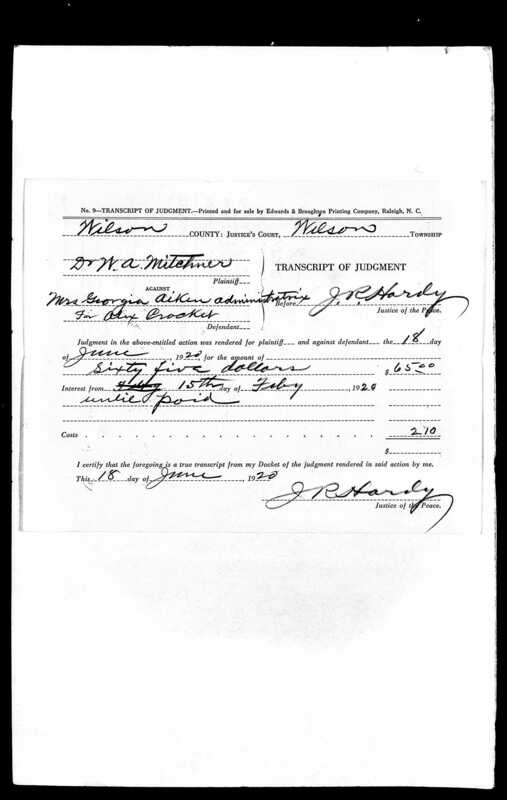 Morris McKenny Ellis registered for the World War I draft in Wilson in 1918. Per his draft registration card, he was born 29 July 1884; resided at 324 South Spring; was married to Ometa Silvy Ellis; and worked in his own barbershop in Black Creek. 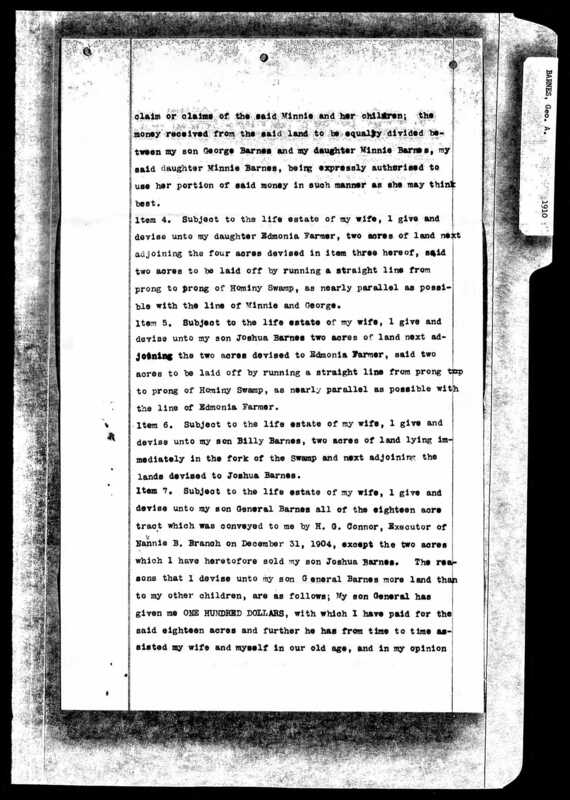 In the 1920 census of Wilson, Wilson County: at 324 South Spring Street, Morris Ellis, 35; Ametra, 34; son Morris Jr., 5, and daughter Linnai, 2; mother-in-law Louisa Perrington, 63, and her granddaughter Inez Perrington, 14. 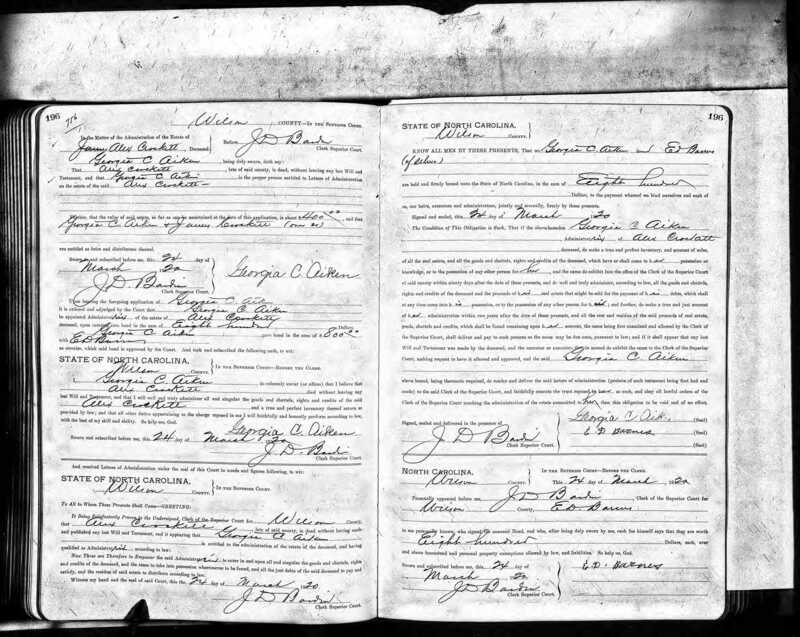 On 22 November 1921, John W. Perrington, 27, of Wilson, son of Weldon and Louisa Perrington, married Nannie E. Frazier, 21, of Smithfield, daughter of Leslie and Amanda Drew, in Wake County. Camillus Edward Ellis was born 25 February 1925. In the 1930 census of Wilson, Wilson County: at 706 East Nash, widow Louisa Perrington, 76, a nurse; grandsons Comelius, 5, and Morris Ellis, 6; and roomer William L. Gardner, 25, a servant. In the 1930 census of Portsmouth, Scioto County, Ohio: at 1409 Union Street (owned and valued at $3500), North Carolina-born barber John Perrington, 35; wife Nannie, 29; and stepsons John, 14, and James, 13. Annie Mariah Marshall died 12 October 1937 in Wilson. Per her death certificate, she was 50 years old; was born in Wilson to Weldon Perrington and Louise Scarborough; resided at 703 East Nash; and was widowed. Informant was Herman Marshall. John W. Perrington died 29 November 1927 and, as a veteran of World War I, was buried at Dayton National Cemetery, Dayton, Ohio. In the 1940 census of Clarksville, Montgomery County, Tennessee: on Quarles Street, medical foot specialist Morris M. Ellis, 55, and wife Minnie, 56. Morris McKinley Ellis died 16 December 1952 in Clarksville, Montgomery County, Tennessee. Per his death certificate, he was born 18 July 1885 in North Carolina to Huel Ellis; was widowed; resided at 107-10th Street, Clarksville; and worked as a chiropodist. Camillus E. Ellis of New York, New York, was informant. Camillus E. Ellis died 19 February 1968 in New York. Morris Weldon Ellis Jr. died 26 November 1997 in Wilson. 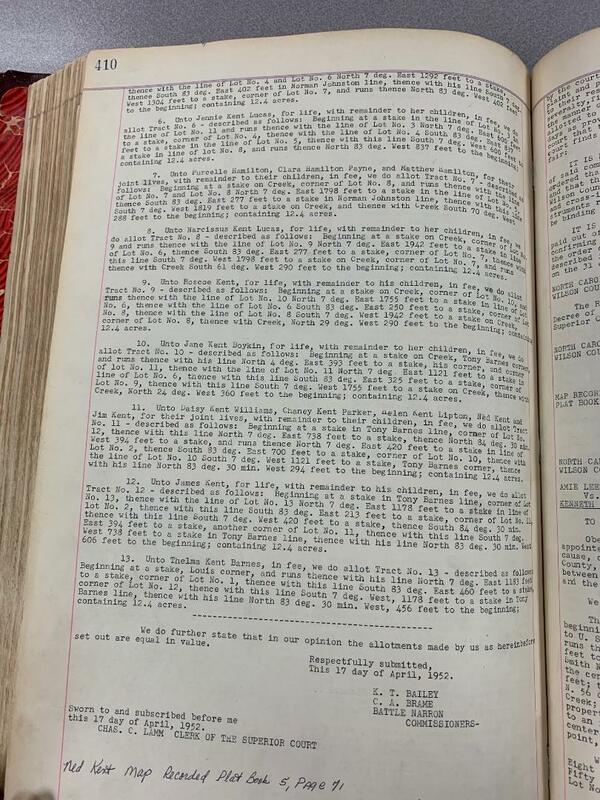 The last will and testament of Henry Jones, alias Barnes. 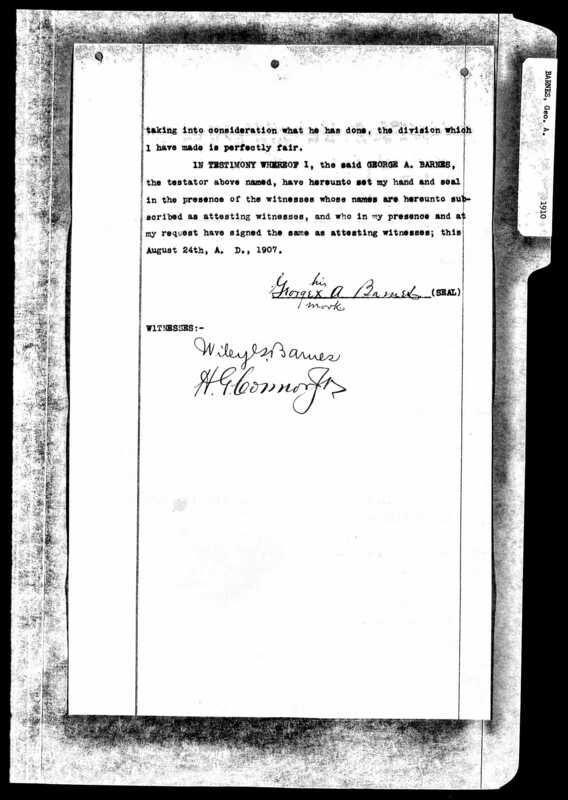 In May 1903, Samuel H. Vick swore in Superior Court that he had witnessed Henry Jones, alias Barnes, make his mark on will. 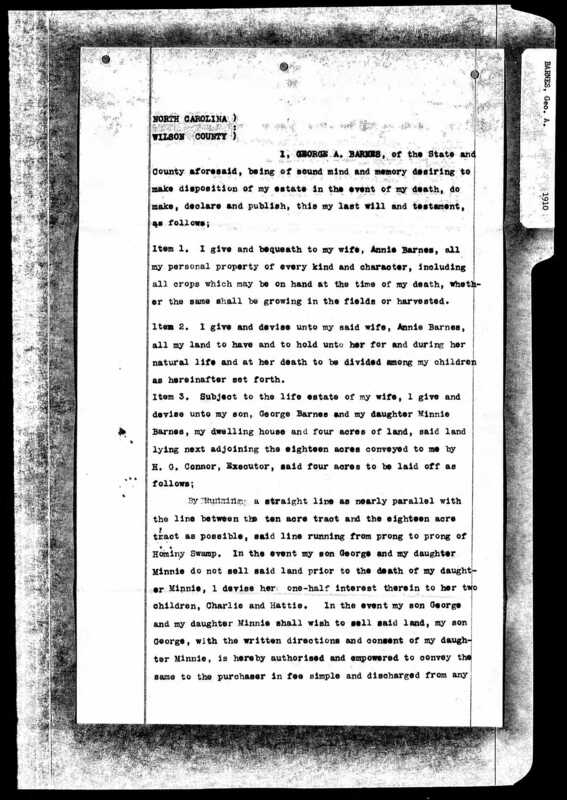 Because Walter Hulin was deceased, his widow Hattie Hulin swore to the validity of his signature on the document. 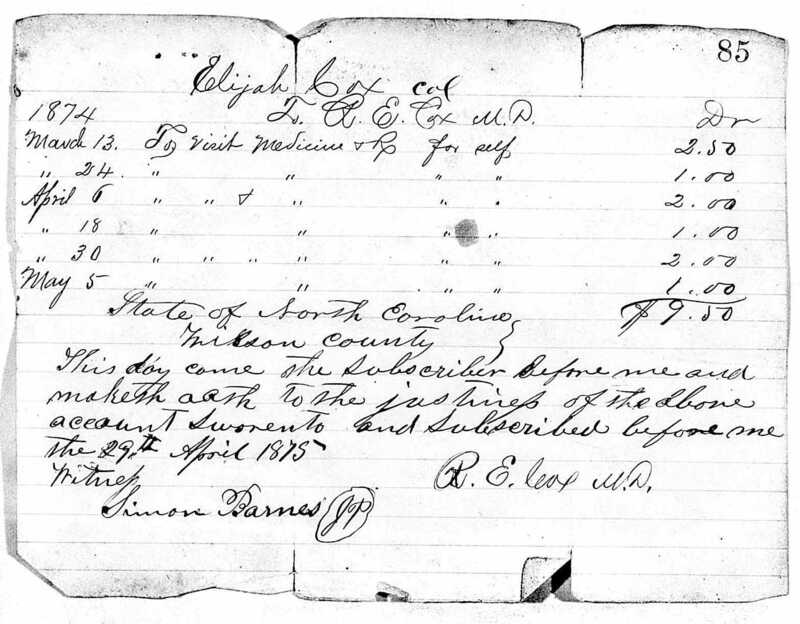 In the 1870 census of Wilson township, Wilson County: farm laborer Henry Barnes, 35, and wife Milah, 30. 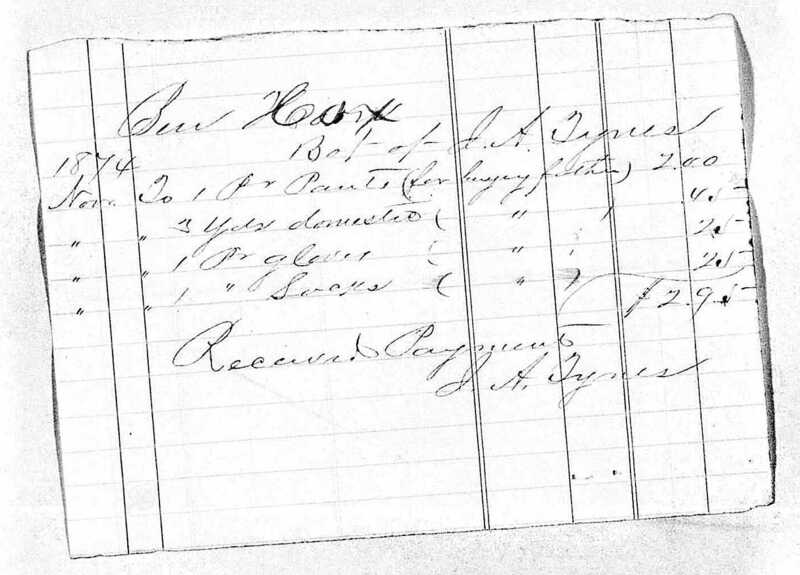 In the 1880 census of Wilson, Wilson County: farm laborer Henry Barnes, 52; wife Mila, 40; son Amanuel Robins, 22; and boarder John Hardy, 20. 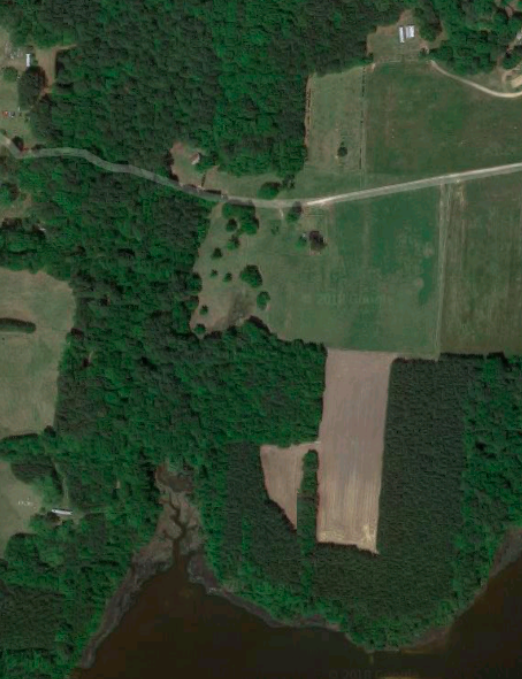 On 2 August 1899, Walter B. Hulin, 21, married Hattie Artis, 18, at the Artis home in Wilson. Rev. W.B. Perry, Episcopal, performed the ceremony in the presence of James Artis, Irine Winstead and Mrs. Barnes. Mily Barnes died intestate in the late summer of 1909. Dr. F.S. 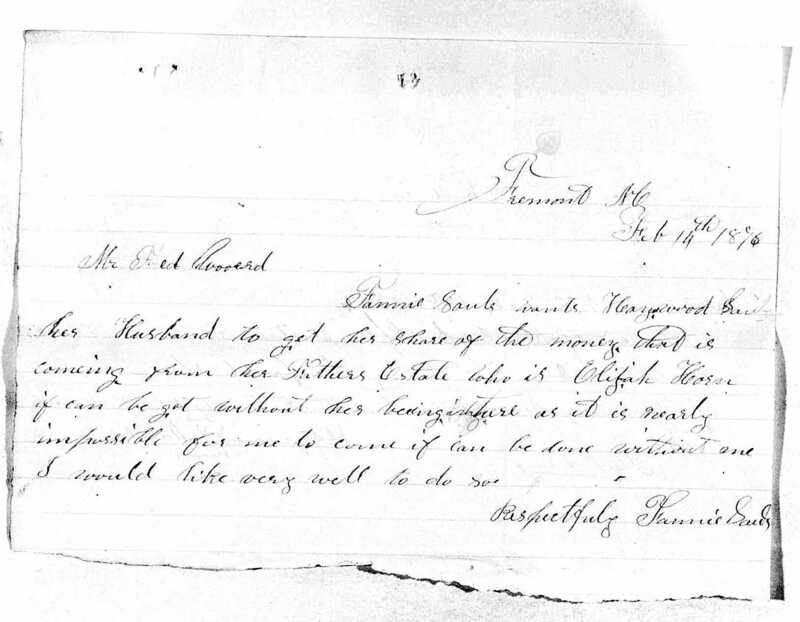 Hargrave applied for letters of administration for her estate, estimated at $100 value.